This is a PHP configuration issue. Here is a little bit of info that may be able to help. I'm not sure what else I could do to help. 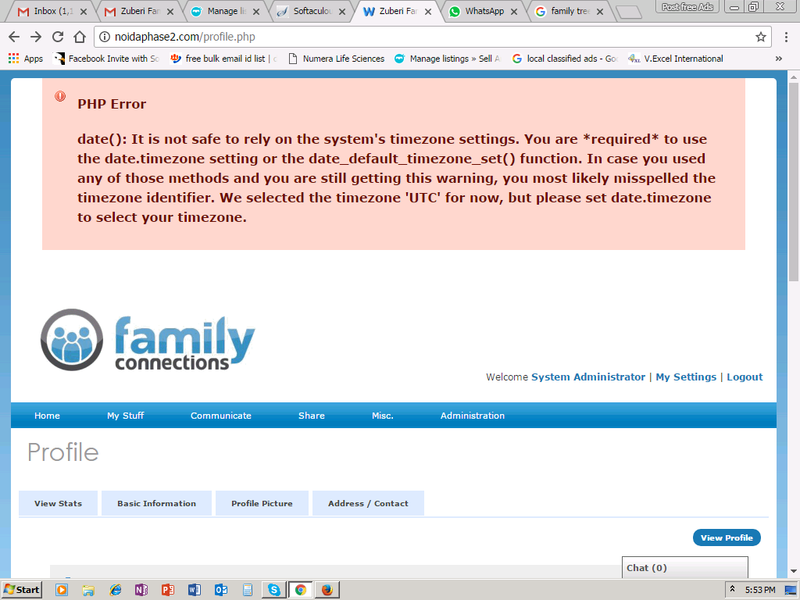 The issue isn't with FCMS, it's a PHP problem. And that link describes how to fix it.